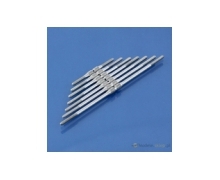 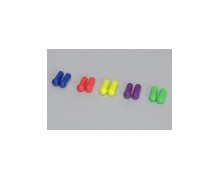 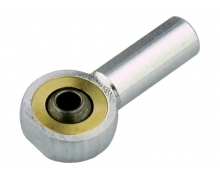 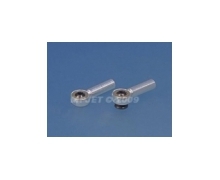 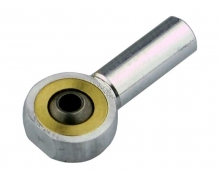 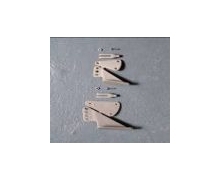 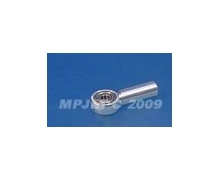 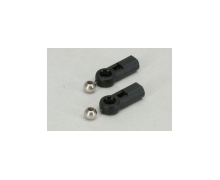 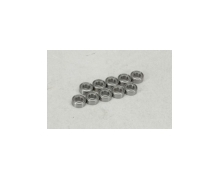 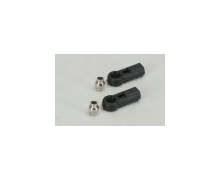 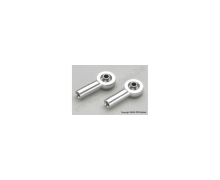 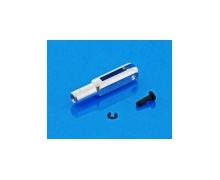 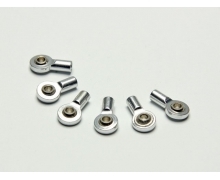 Eurokit Large ball-link, 3MA threaded (pcs.2). 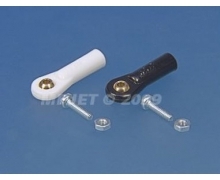 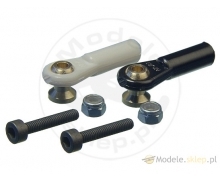 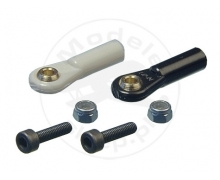 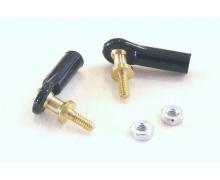 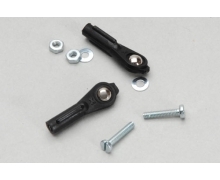 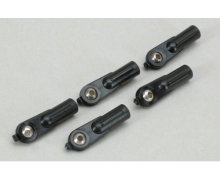 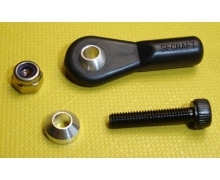 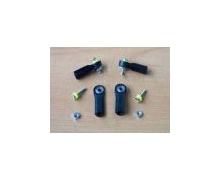 Adjustable joint pole kit "uni ball" with bar 2 mm and thread 2 mm. 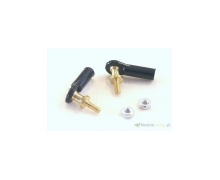 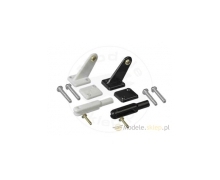 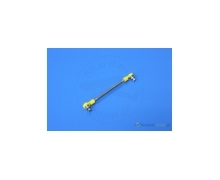 Large turnbuckles for biplane wind-bracings (pcs.2).